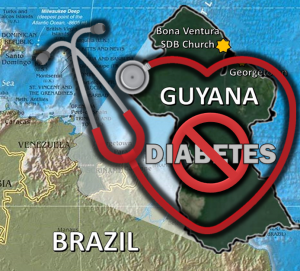 Members of the Washington DC SDB Church, Avis Kelly & Elnora Andres, pressed by the great need in Guyana and prompted by the Holy Spirt are planning a medical missions trip to Guyana for July 21-28, 2017. A significant focus will be addressing Diabetes related illnesses. 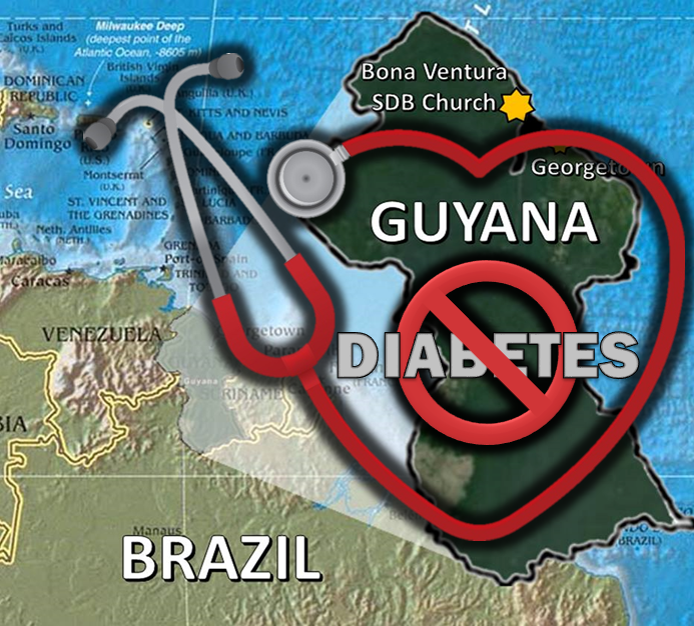 If you are a medical professional/educator, such as: general practitioner, nurse, pharmacist, physician assistant, optometrist, etc., there may be opportunity for you to join this 10-12 member missions team to Guyana. Team members will be expected to raise support for their airfare, plus $250 for onsite lodging, transport, and food. Preparation training will be provided before the team gathers at JFK airport for departure to Guyana. Interested persons can direct queries to Info@sdbmissions.org or visit http://sdbmissions.org/contact/ for application form. Deadline for application is Feb 15th, 2017.